Google is bringing virtual reality to the web, whether you want it or not. 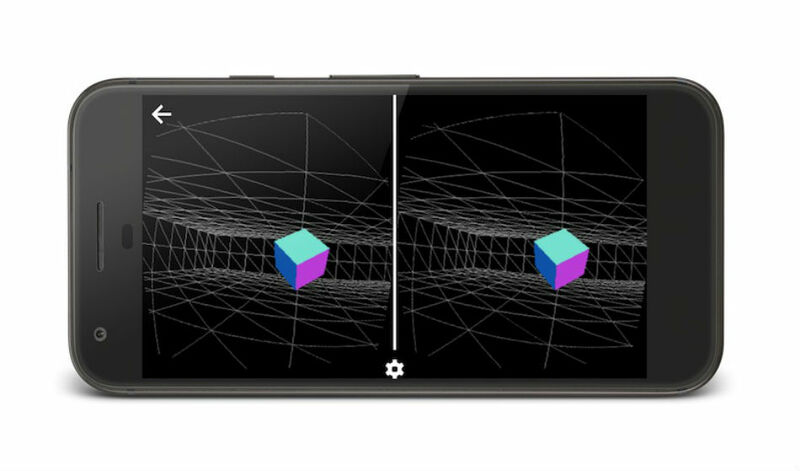 Thanks to the launch of the WebVR API and GamePad API extensions, developers can start creating VR experiences for anyone with access to the web via a mobile device and a headset. To get started, developers will need to grab Chrome 56 for Android (now available in beta), then sign up for an Origin Trial. From here, the WebVR API provides access to the input and output capabilities of VR devices, such as Google’s Daydream View. Once all setup, developers can begin building their creations, which are then hosted on the web for anyone to access through Chrome for Android. To give you an example of what may come, Google could launch its Google Earth VR experience through the web, allowing anyone with a headset and the Chrome browser to experience flying all over the world and taking in the sights. At this time, all of this is in beta and Google says it can change, but it is promising.